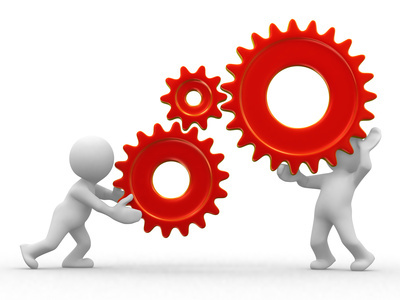 We are specialist in designing custom Magento theme & Magento custom module development. 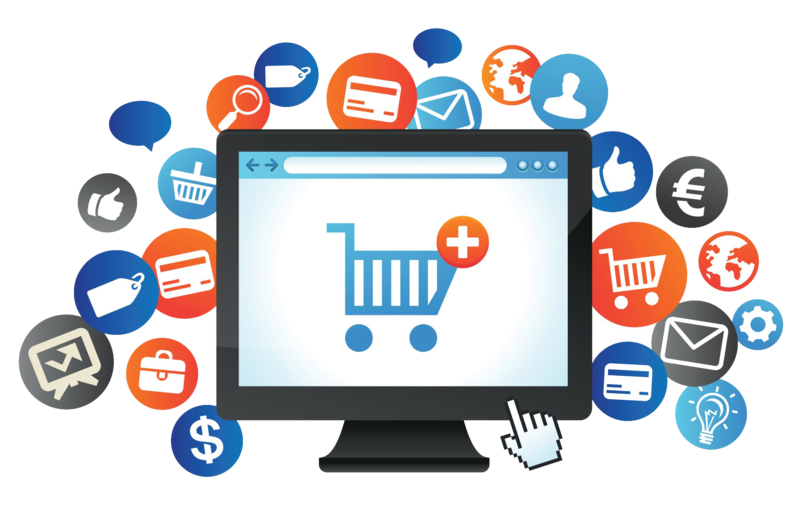 The innovative services that we provide with the help of Magento designer and developers for multi-channel ecommerce retailers in every nook and cranny of the globe. The services which are available for migration from legacy shopping cart system to Magento through our Magento skilled developers. Options not available in Magento like dropship shipment, bulk product upload, flash sale, daily deal, social media connection, one step checkout, shipping label generator, t-shirt design module and many more. We, Innovadel Technologies, are quite adept at developing Magento custom module, Magento template, Magento customization, Magento custom solutions for all of these above and any other customization which is possible in Magento. 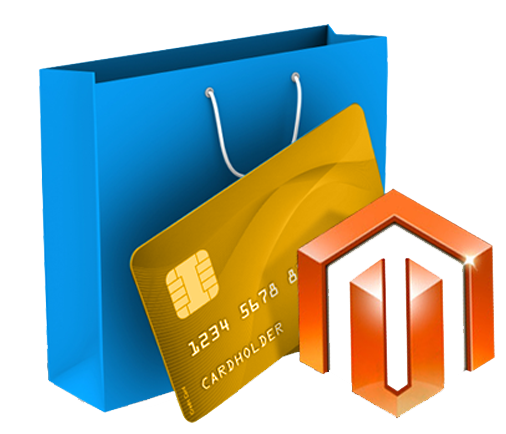 Many top notch companies hire Magento developer from us. Magento has abundant power to create rich, engaging customer experiences with an ecommerce solution that grows with you. Not only that it helps your online revenue, entice more traffic, drive conversion and retain more customers. Our solution is capable of easily upgraded to buttress your growth and profligate transactions. Innovadel Technologies is in league in terms of Magento expertise with top Magento development companies. We are trained 24 x 7 x 365 technical support analysts stand able to assist you. We offer both online and phone-based help, immediate response times and work conscientiously to resolve your problems. Plus, we provide support specific to your storefront at the level you need. Whether it's a totally outsourced IT team, short-term project support, or anything in between, we have the resources to support you.